We’ve collected our five best strategies for getting the most benefit out of your sit-stand desk than you might have ever imagined. These simple life hacks can dramatically reduce your sitting time, reduce your aches and pains, and boost your productivity. And by “good,” we don’t mean cheesy kitchen mats you find at your local department store. Those mats, made from weak foam or gel, lack the support necessary to keep you standing comfortably in your shoes. A true office standing desk mat is made of 100% polyurethane, which will retain standing buoyancy even after hours of daily use. See our comprehensive Comparison Review of Anti-Fatigue Standing Mats to learn which of the many mats on the market would best meet your needs. 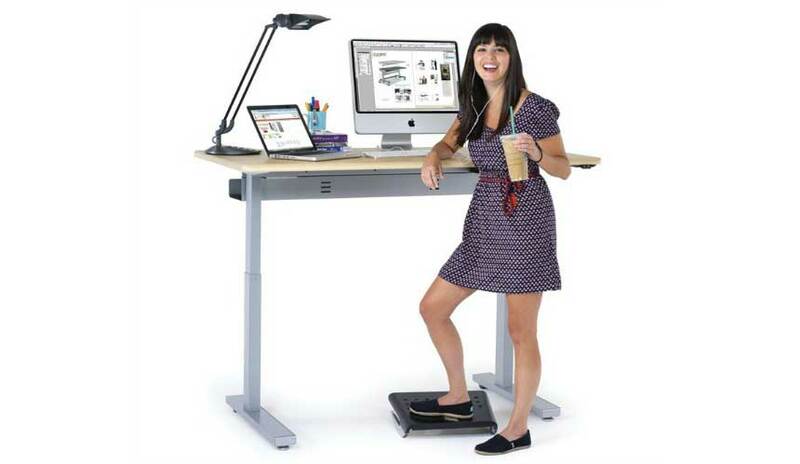 Also, if you stand on your office walking treadmill a lot, be sure to check out the TreadTop Standing Mat. From porcupine massage balls to active foot rests there are numerous products and techniques for relieving the aches that sometimes come from too many hours of standing. Our state-of-the-art tips for keeping treadmill desk users’ feet happy can help you get the most out of your standing desk as well. 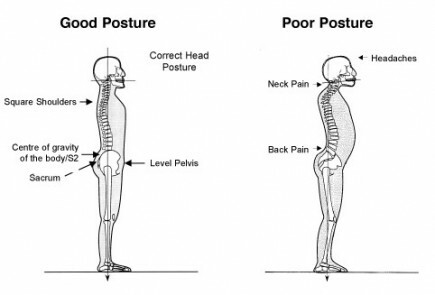 Poor posture and improper positioning of arms and hands on the keyboard can lead to aches and pains all the way down your skeleton; not just in your neck, shoulders, and wrists. Maintaining proper wrist and neck ergonomics is essential to workplace health, no matter what position you’re in. Learn how to combat “computer hunch” by installing and correctly adjusting a keyboard tray and monitor arm. Sitting, standing, or walking on a treadmill for too many hours at a time can all lead to sore muscles and other ergonomic maladies, so it’s always best to keep track of the time you spend in each modality, and mix it up. Our office fitness experts recommend you spend no more than two hours at a time in any one modality, and to take 5 minute breaks every 25 minutes for stretching and re-energizing. 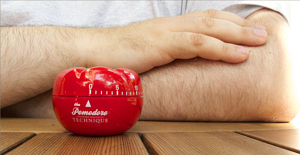 Studies have shown that taking these regular “pomodoro timer breaks” leads to optimal mental as well as physical performance. 5. Inject “Standing Bias” into Your Workstyle. 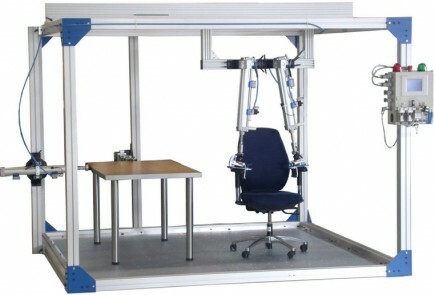 When leaving your office for the day, always leave your adjustable-height desk at standing height. That way, when you come back to work in the morning, you’ll start out standing. If you start your day sitting, you’ll almost certainly spend more time each day in that sedentary posture, so with this one simple hack, you can virtually guarantee that you’ll be spending more time standing and less time sitting each and every day.